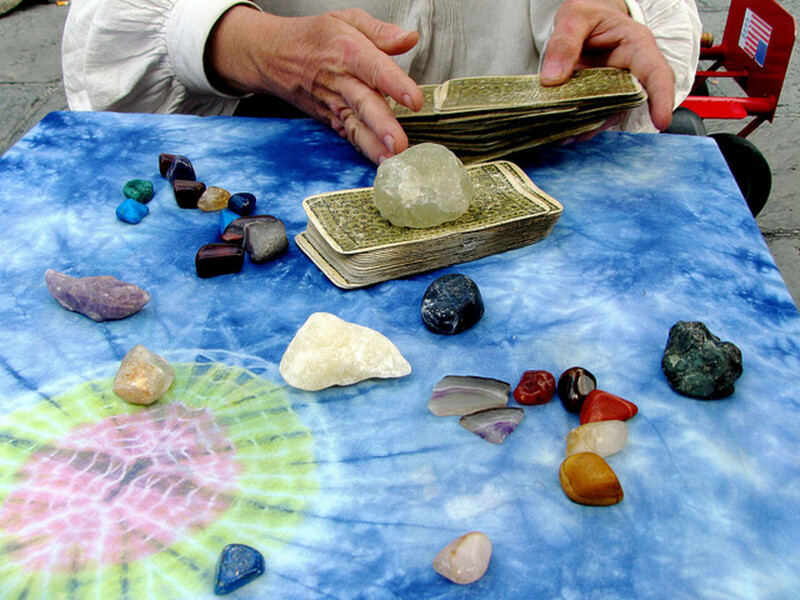 What Is the Difference Between Tarot and Oracle Cards? Sharon is a certified health coach and Mindful Life Guide. Her mission is to help others develop harmony in a meaningful form. Each type of cartomancy (divination, or “fortune telling”, using cards) system is different, with Tarot being the most well known. Tarot, and cartomancy, has fascinated (and, unfortunately, frightened) many people through its rather long history. Not everyone agrees on the actual history of cartomancy, or more specifically Tarot, but it probably began as a parlour game in Italy and France in the late 1400’s. In the 1700’s, it seems to have gained popularity for telling fortunes. Other cards that were used for cartomancy were the usual 52 card playing deck and the 32 card decks most popular in France. During the reign of Napoleon, a very skilled psychic and cartomancer named Marie Anne Lenormand gained much notoriety. She lends her name to another deck, which has 36 cards, called the Lenormand Deck. Many of these cards are still used today, although the Tarot seems to be the most famous. The Tarot has 78 cards. The pips, or suits, are Cups, Wands, Pentacles and Swords. Each suit has 14 cards, beginning with the Ace (considered number 1), followed by 2 through 10, and a Page, Knight, Queen and King. 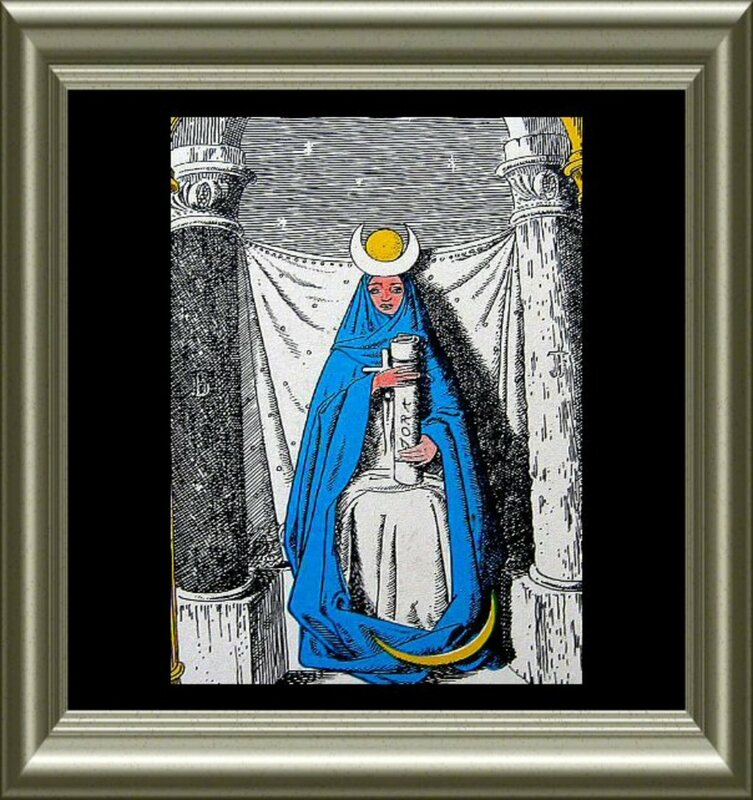 In addition, there are 22 Major Arcana, which depict scenes starting with the Fool, and include such cards as the Hermit, the Tower, the Sun and the World. (Probably the most well known, feared and misunderstood card is the Death card. This does not represent physical death, but rather a transformation. If you get this card in a reading, know that things will change, but this is not necessarily scary or bad!). Tarot is not so much about telling the future (although it can give an indication as to what will occur if you follow your current path) as it is about the inner workings of the situation. It can tell you what is influencing things around you, why people are acting the way they are, and how you really feel about it all. It is good at getting to the heart of the matter, offering advice and delving into the subconscious. You can do a simple spread of one card and learn enough about a question. A common spread is the 10 card Celtic Cross, which is an in depth analysis of a situation. You can also design a layout to pinpoint what is going on in a specific area. For example, let us say that you want to know if you will get the job that you want. You pull five cards: The past, the present, what you need to know, what is hidden and outcome if you follow the current course. 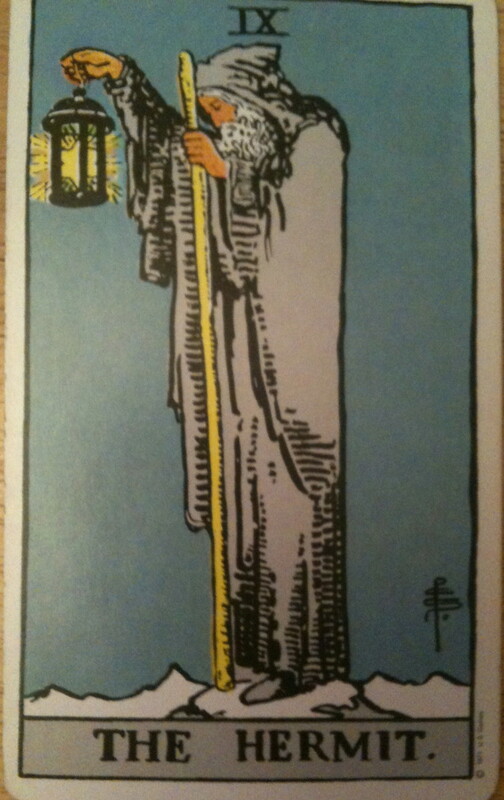 Say you pull the Eight of Pentacles, the Magician, the Three of Cups, the Five of Wands and the Sun (see picture). From this reading, we can say that you have worked hard and honed your craft while enjoying what you do (Eight of Pentacles), you are applying all your knowledge and skill and have made practical use of everything at your disposal (the Magician), you will have a cause to celebrate, indicating that you will get the job (Three of cups), you will likely have people working for you who will have to learn how to work together as a group (the Five of Wands). The outcome says that all will be well and you will be happy while gaining exposure (the Sun). This of course is an overly simplified version of the reading, and there are so many textures and nuances to explore with each card. Add to that the fact that there is the book meaning, the meaning personal to each reader, the meaning with surrounding cards, the intuitive meaning a reader may get that has nothing to do with any of the other meanings, and so on. 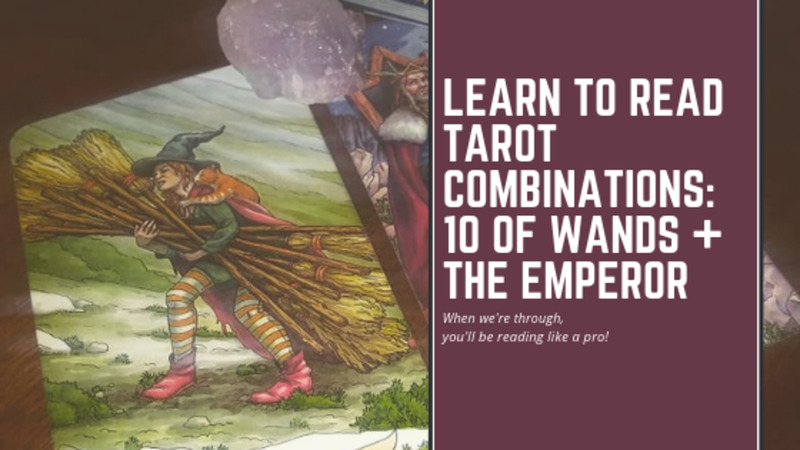 Tarot is a very complex system that keeps revealing itself the more you read. After some practice and many readings for yourself and others, you will begin to see patterns that are unique to how you read. Go with those, even if it differs from books. Many books don’t even agree on meanings, and I have not met two readers who read identically. Also, there are many types of Tarot cards, the most famous being the Rider Waite deck. Many cards use their own design of the Rider Waite, but some are quite different and have their own interpretation based on the story in the deck. For instance, there is a Lord of the Rings deck with images and story lines from the books. These would be read with different interpretations than you would for, say, a deck based on the stories from King Arthur. There are also many different beliefs as whether you should purchase your own deck or have it gifted to you, how to break it in, how to store it and so on. This could fill an entire article on its own! 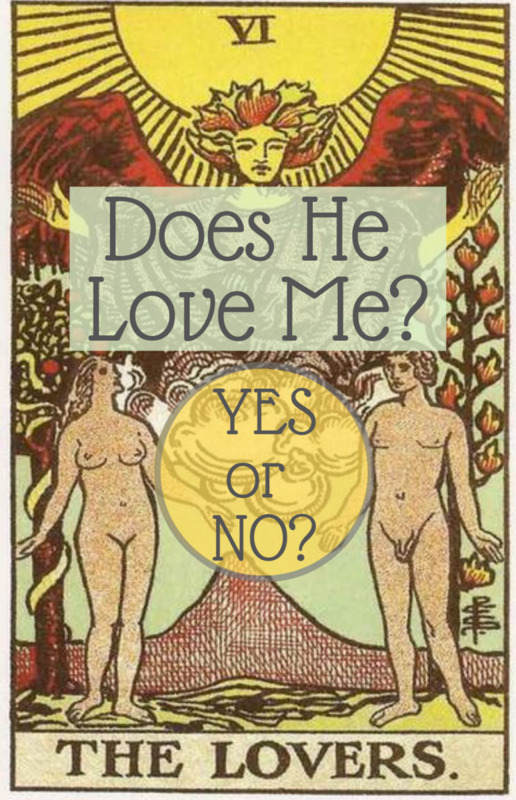 Go with the gut here - Tarot is intuitive. The system of cartomancy known as Lenormand differs from Tarot. There are 36 cards and each card has a set meaning. They are designed to be read together, in a “sentence” if you will. One card alone will not give any insight. Most common are three and nine card spreads, and the Grand Tableau which uses all 36 cards. Where they fall in relation to the significator (a man or woman, depending on the person being read) and to each other gives an overview of any question you may have. For instance, there is a card with a heart for love and romance. If in a Grand Tableau it falls near the man/woman card for the person being read, on the right side, then love is in the future. But if it is near the snake and clouds, then beware, as it will not be a trustworthy person and it will cause confusion. There are playing card inserts on most decks, which can be used as well. In addition, for the Grand Tableau, you can utilize “houses”, which use the numbers on the cards. 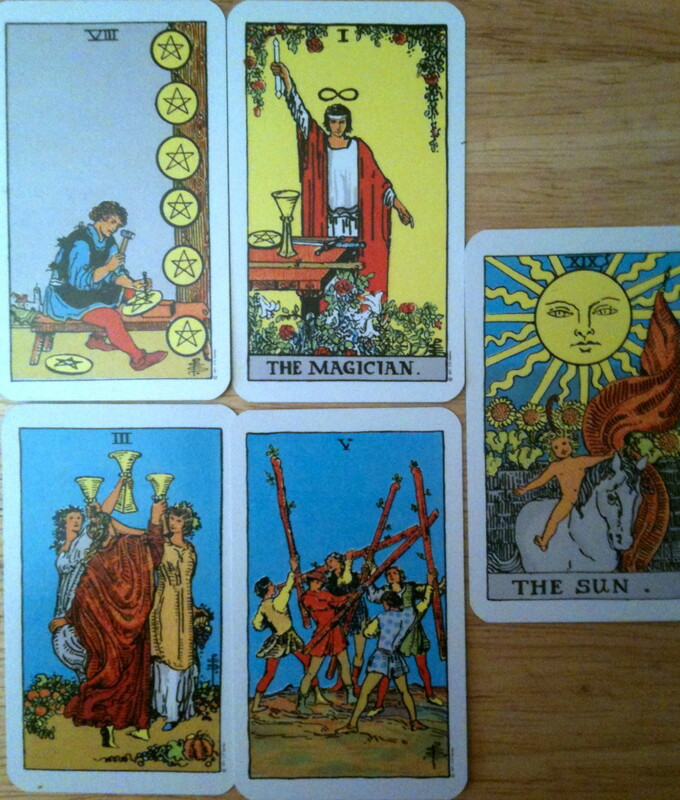 For example, if “Book” (number 26) falls in the 31st position of the spread, you can bet a secret will come to light and be exposed (the Sun card is number 31). Where Tarot is open to interpretation and intuition, Lenormand is very direct and to the point, almost bluntly so. The Lenormand cards are an elegant little deck, and are fun to work with. They are not very well known at present, but more and more readers are learning about them and are fascinated by them. Oracle cards vary in design and number in the deck. There are many, many different oracle decks out there. Some use angels, others use fairies, some even use cats or dogs. Often, the meaning of the card is printed right on it. 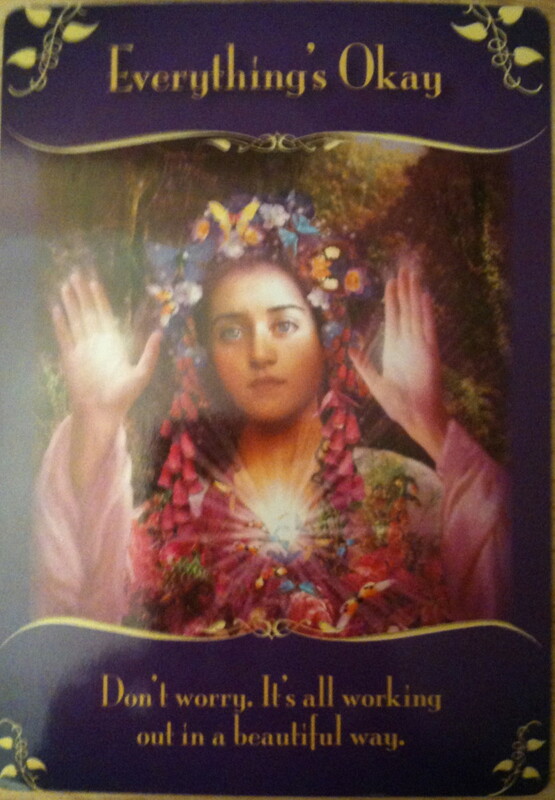 In Doreen Virtue’s Message from the Fairies deck for instance, you can pull a card that says “Everything’s Okay”. The meaning is pretty obvious. Some decks, however, leave it up to you to interpret as you see fit. 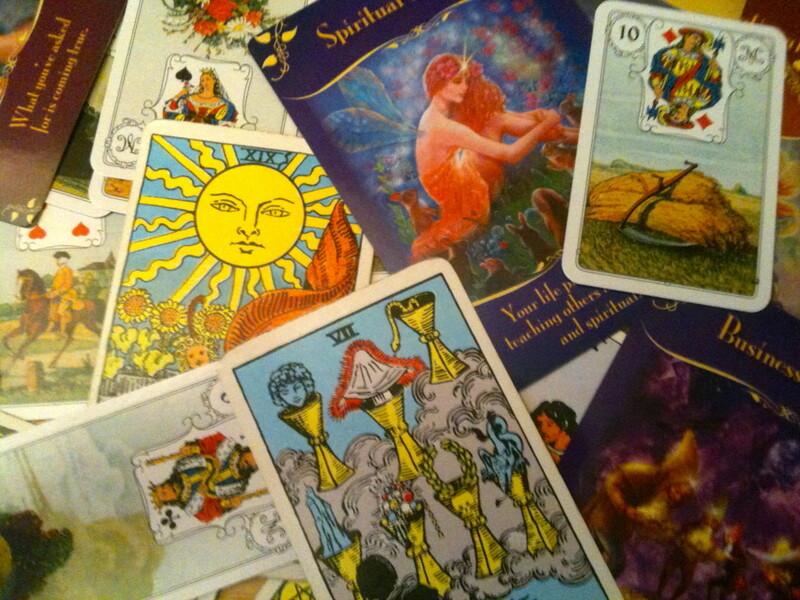 With oracle cards, you can probably find a deck to fit many different interests. Oracle cards are great for meditations or for a daily card about the day ahead. 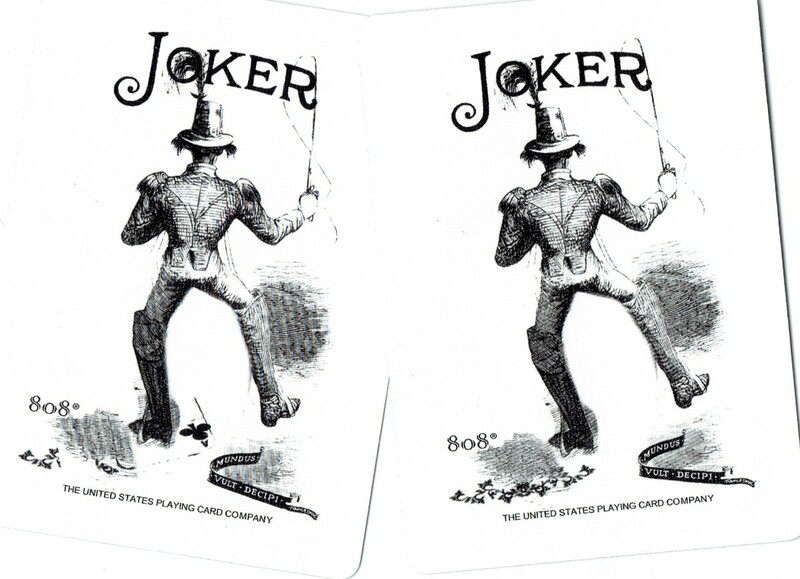 A common playing card deck can be used, and is probably how many cartomancers read in the past. This is a bit different in scope. Like Lenormand there are assigned meanings that do relate somewhat to the suits of the Tarot. There is a deck of cards called the Gypsy Witch cards which are based on Lenormand and meant to be read in much the same way. 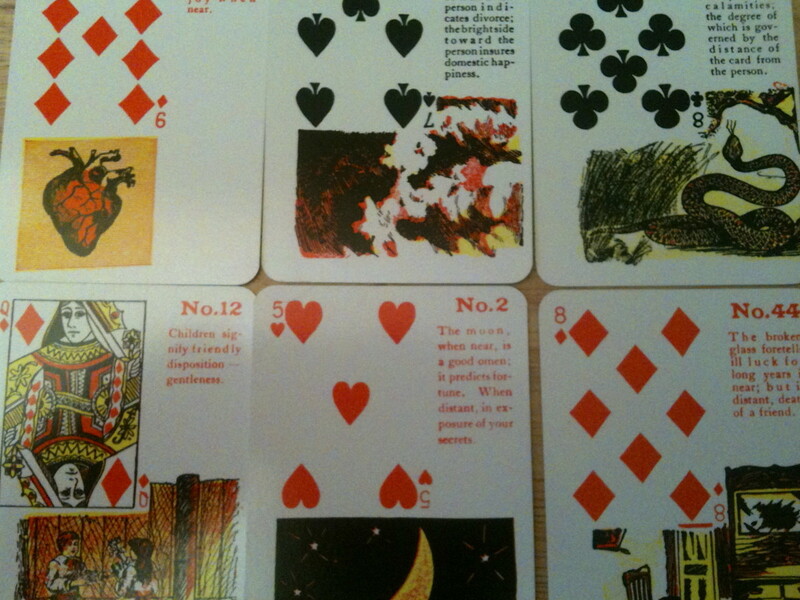 They have 52 cards and are designed like a regular deck but have pictures and meanings for each card. There are several other decks out there that have their own symbolism but use systems not unlike Lenormand or playing card reading, such as the Sybilla cards, Gypsy Fortune Telling cards, Parlour cards and so on. This is a very, very brief overview of cartomancy and different types of cards. When choosing a deck, make sure it is something that “speaks” to you, and that you can identify with easily. Get to know the images, look for anything that grabs your attention, and think about what the individual cards say to you personally. Cartomancy is fun and enlightening. While it is easy to learn, it would take more than a lifetime to know all there is to know. Also, our future is not set in stone. We are constantly in flux, making changes that will affect us in the future. No reading is the “last word” on anything, and outcomes can always change. 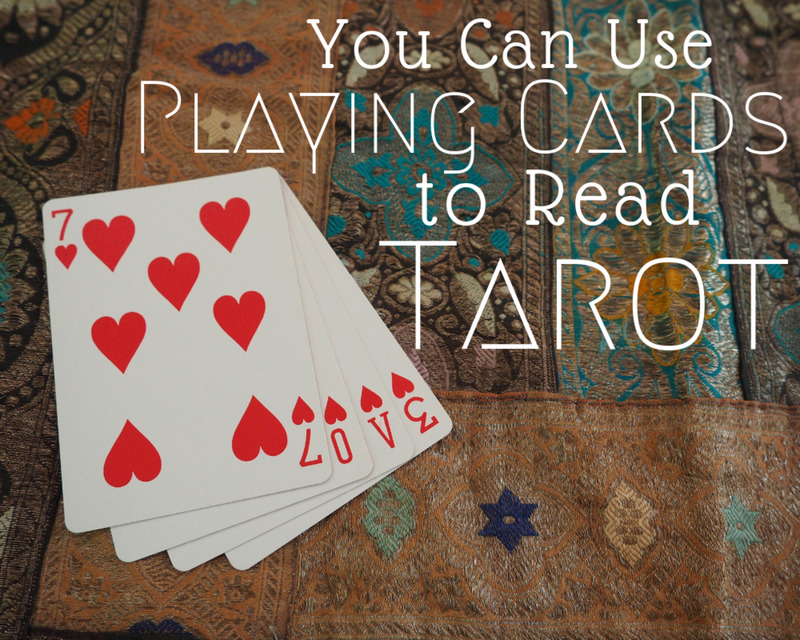 How Do I Read Tarot Cards?